I am thrilled to announce that I will be co-leading a second shamanic medicine retreat to Pisac, Peru, April 7-14, 2018. With a fellow shamanic healer, Jane Mayer, we will lead 12 souls on a journey to unite their hearts and their minds, and integrate the divine masculine and feminine within themselves. We will do all of this powerful work in the Sacred Valley of Peru, a land I have come to consider a spiritual homeland. I am honored to share it with those among you called to learn more about the indigenous wisdom of South America. 8 days and 7 nights-- investment ranging from $1850 to $2450. Is Peru calling you? 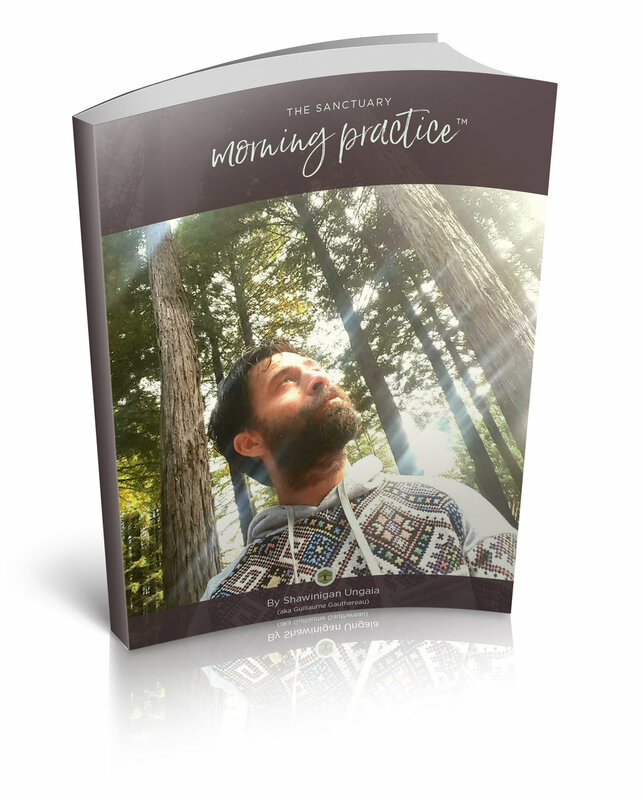 Email me at TheSanctuaryHeal@gmail.com to connect and learn more at https://perushamanicjourney.com/.